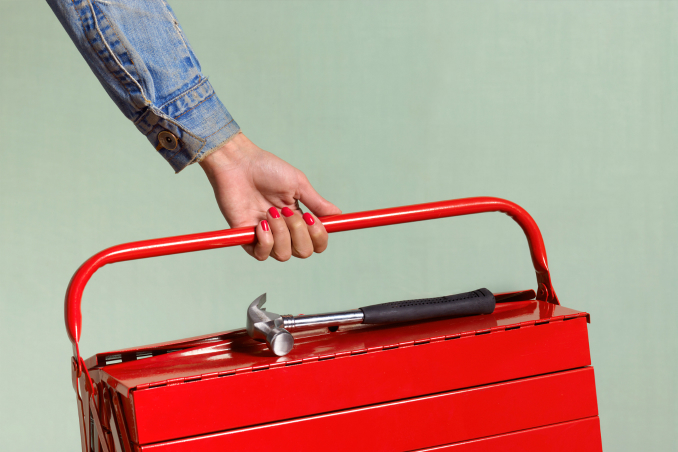 You won't be needing the neighborhood handyman on speed dial anymore! Whether you’ve just moved into a new house, sharing a condo with a friend, or renting a flat, having your own place entails having to learn basic maintenance tasks. After all, our homes would eventually require occasional repairs.